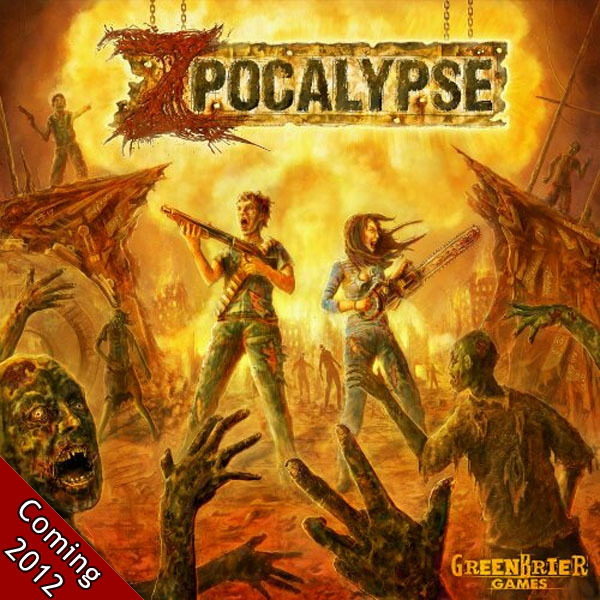 So, if you’re into boardgames, zombies, or both: be aware of the game and check out the Kickstarter. Speaking of living in Northern Virginia: something I’ve been remiss in noting here* is the DC Geeks blog that (another set of ) some of my friends run. It’s dedicated to tracking, advertising, and documenting geeky things in the DC/NoVA/MD region. This ranges from roller derby to video game art exhibitions to LARPing and on. I’ve tried to keep them hip to local wargaming events, but not methodically or regularly. I probably should change that. If you’re nearish to the nation’s capital and are into the sorts of things that would be featured on a blog about geekery in DC, you should check them out. * Negligence? Or deliberate snubbing over not being interviewed as the region’s preeminent expert on piles of Warpstone? Jerks. This entry was posted in Warpstone Pile and tagged meta-blogging, shilling on 2012-03-20 by Rushputin. Last weekend was Madicon the college gaming con (run by SFFG, my college gaming club) I’ve been going to since 1997. I’ve missed two (thanks to grad school in Texas) since then, so you could say I’ve been a few times. This year, I passed on playing in any mini tournaments so I’d have more time and flexibility. I like mini gaming, but even a three-round tournament pretty much eats your entire day. This was the smart move, since it meant I got to get in a lot of tabletop and board gaming. I’ve had a WFRP 2E bug that’s been picking up steam for a bit, and Madicon was a great opportunity to act on it. I’ve got a larger post to make about what worked and didn’t work with the game (probably not here), but everyone seemed to have a good time and that’s what counts. I like the system and I’m obviously invested in the setting. I’ve been steadily picking up the books over the past few months: I still have a few holes in the collection, but it’s mostly complete. I got in a game of Thunderstone (Dragonspire to be precise), which I’d been eyeballing for quite some time. Although we had some speed issues, I liked the game enough to order the newest core set (Advance: Towers of Ruin). Then I got pulled into trying the Resident Evil deckbuilding game, which impressed me less. Different modes of play sound interesting, but I couldn’t get past the abominable graphic design of the thing. Evocative design is good: design that makes your components that hard to read is terrible. We got in a few games of Elder Sign, which was fun but so very, very, very hard. We were crushed thoroughly both times. I like the game, but I’d advise people to avoid the mobile game which I find to be too unbelievably difficult. Didn’t see anything besides a test run of the new Marvel Heroic Roleplaying game, which I liked a lot. I think the system did a good job of emulating the source and there are a lot of clever little things built into it. I hope I see some more of it. This entry was posted in Warpstone Pile and tagged gaming on 2012-03-19 by Rushputin. 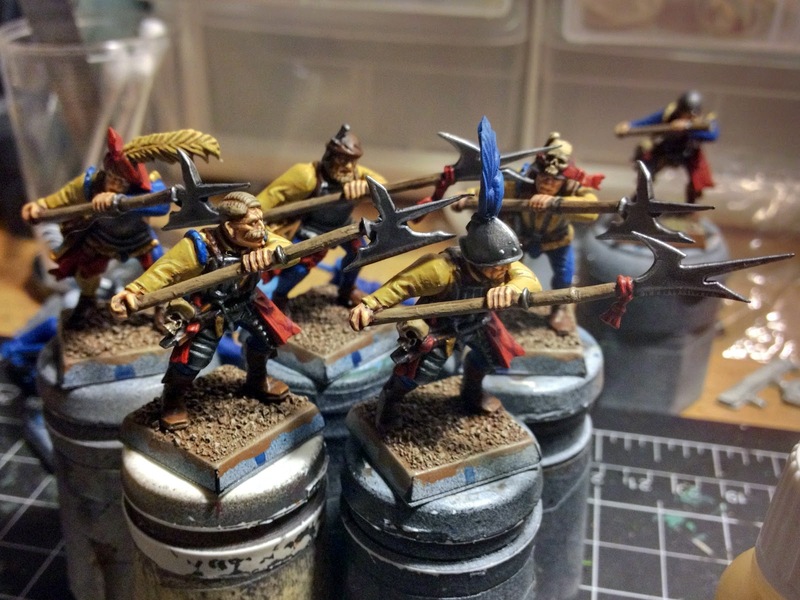 I’ve gotten bogged down on painting the next batch of 5 Halberdiers… but I’m nearly done. Should be just some Devlan Mud on a few bits, some static grass and the sides of the bases before this group is ready for the Dullcote. An astute observer might notice that (most) of them are inverted from the last set I did: yellow tops, blue bottoms instead of blue tops and yellow bottoms. I’m going to try to get something of an even distribution: sticking with the same color scheme, but distributing it differently. One of the above Halberdier is halved: there will be a mess of those, and probably a good number of quartered troops as well. When these suckers are done, I’ll take some better pictures of them. I hope you guys like pictures of dudes with crazy facial hair, pajamas and halberds: it’s about all you’re going to get outta me for the next several months. Finally, looking ahead to the summer, I e-mailed the Quake City Rumble guys my list to get an idea of how it would comp out on the West Coast: it’s distant enough that I don’t want to make assumptions (and one of my opponents at Blob’s Park kept saying things like, “I was excited about playing [on the East Coast], ’cause you guys don’t care about comp…”). That was precisely what I wanted to hear. I don’t want to take a BS list, but I don’t want to have to change my list substantially: I’ve got piles of Halberdiers I need to be painting. This entry was posted in Warpstone Pile and tagged Empire, hobby on 2012-03-16 by Rushputin. 10/15/09 – My Bonebreaker Rat Ogre conversion -This guy is currently about 2/3rds of the way painted, despite being assembled back in late 2009. Yeesh. I probably should finish him up. He’s a fun, goofy conversion, which is where I like my hobby to be. 12/1/2009 – Assorted Skaven conversions -This is still one of my most visited pages. 6/26/2010 – Dawn Power Dissovler – Man, if you’re not stripping with Dawn Power Dissolver, you really should be. Just sayin’. 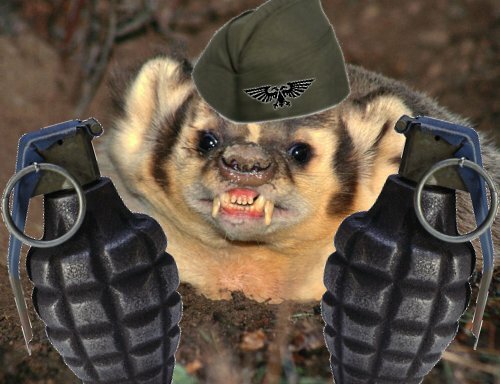 This entry was posted in Warpstone Pile and tagged meta-blogging on 2012-03-02 by Rushputin.